Illustrative type for the prestigious Folio Society and House of Illustration, 2015 Book Illustration Competition. My entry was selected as a finalist from over 400 entries and was exhibited in Central London and published in the national press. 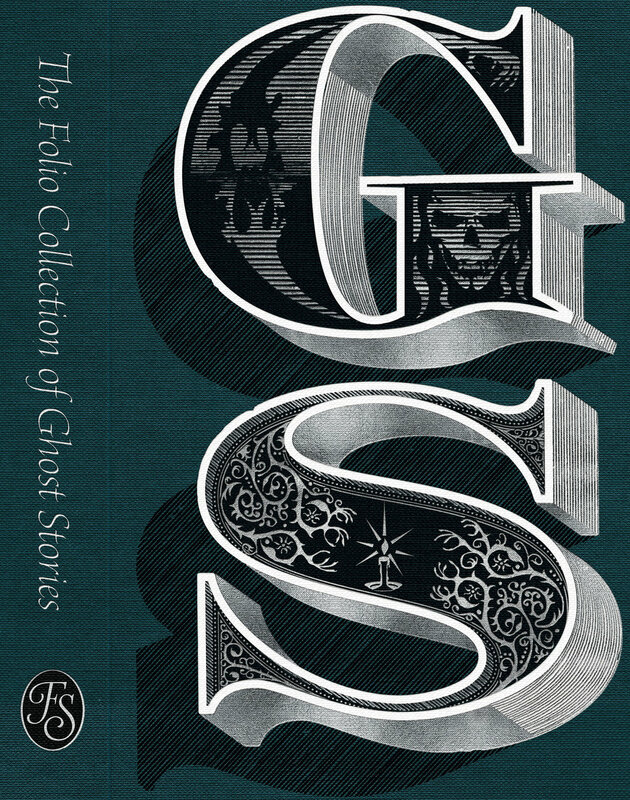 The submission requirement was to produce one cover design and three illustrations, each depicting one the stories in the forthcoming book, ‘The Folio Collection of Ghost Stories’. I took the opportunity to experiment with a variety of lettering styles and typography, blending the letters and illustration. Details described in each book, such as the plants, animals and ghouls, become decorative or structural elements that flesh out each of the designs. Each of the stories is set around the Victorian era so each letter makes visual reference to printed ephemera from this period. This image shows the ‘T’ in progress. This is taken from the Illustrator file.